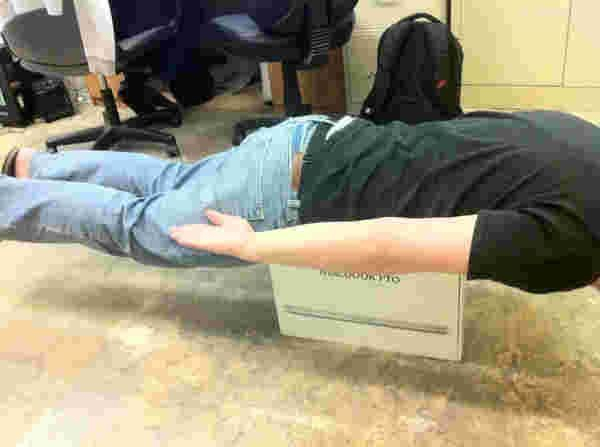 Planking, for those uninitiated, is the act of laying flat and faced down with arms to the sides of the body in the strangest (and often dangerous) places and – need I say – snapping a photographic evidence of it. 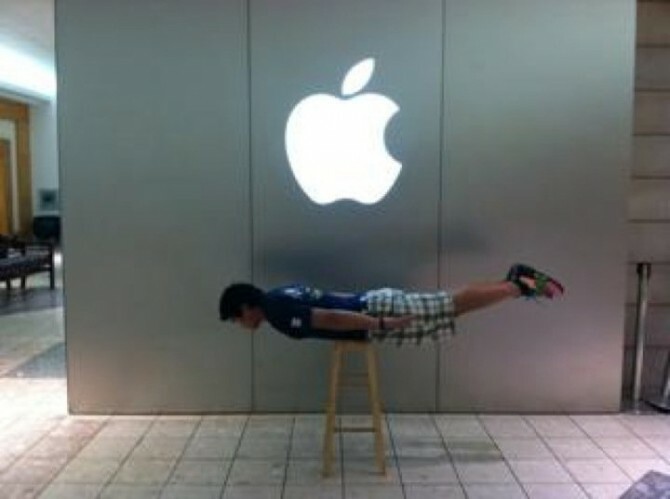 This latest fad has reached the Apple Store where employees have been caught planking on the job. ElectricPig discovered the amusing Apple Store Planking blog where a bunch of problematic images have been posted by Apple Store plankers. 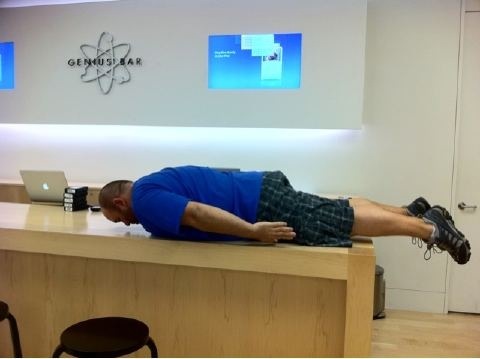 Wondering what planking right on the Genius Bar looks like?